The Pixel Visual Core is Google's first in-house chip, and it was supposed to have been enabled in Android 8.1 Developer Preview 1. However, developers looking to try it out were unable to do so, eventually realizing that Google had neglected to enable it for the public preview. Now, the company has updated its documents to say that Visual Core will be able to be tried out in 8.1 Developer Preview 2. Android Police alum Ron Amadeo provided a video depicting his attempts to enable Visual Core to no avail. Despite following the exact steps that Google had provided, Ron was unable to even yield the 'Camera HAL HDR+' option that should show up in Developer options. The folks over at XDA did some digging and found that Google had inadvertently made the option only accessible on debug or engineering builds. There's supposed to be a switch you can toggle if some checks are met, but some of these just can't be achieved by consumer Pixel 2 devices right now. 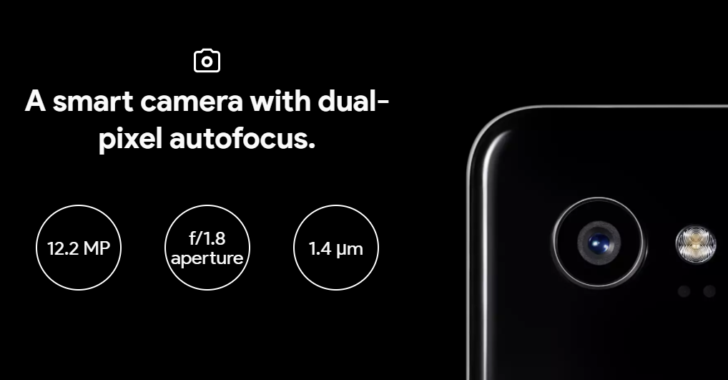 The phone will first check against a boolean value called “config_show_camera_hal_hdrplus,” an option that is satisfied by all Pixel 2s. But when it checks against a system property called “ro.build.type,” if “userdebug” or “eng” (debugging or engineering builds' strings) can't be matched, Visual Core will remain stagnant. Another check your phone will fail is “persist.camera.hdrplus.enable,” which can't be done without root access, of which there is currently none for the Pixel 2 line. Google has since updated its release notes to show that the functionality will be arriving with Android 8.1 Developer Preview 2. So for those of you who were hoping to have a look at Pixel Visual Core, you'll just have to wait a little bit longer.